The term 'mobile home' is used to describe a factory-built home produced before July 1, 1976, the date when federal regulations were imposed on all factory built homes. There are approximately 2 million mobile homes in use today. These homes serve as an affordable housing option for many and should be respected – some vintage mobile homes are highly collectible and even have their own fan clubs. In the winter, your home is cold regardless of the thermostat, yet in the summer, it stays too warm. The water takes a long time to get hot. The floor or the air close to it is cold in the winter. There are several energy efficient updates for your mobile home that won't cost much. Setting your thermostat at the lowest comfortable temperature is a great way to save money. The best way to increase energy efficiency is to limit the air that is allowed into the home. Air leaks are not obvious, so you'll need to actively search around for cracks, crevices, and other places that air can enter. Using caulk to fill the crevices and cracks is recommended. Caulk has flexibility and makes it great for small areas around non-movable spaces. The most recommended method of reducing energy consumption is to seal air leaks in the heating ducts under the home. Use acrylic mastic tape to cover the seams. Insulating your water pipes is also great for energy conservation. 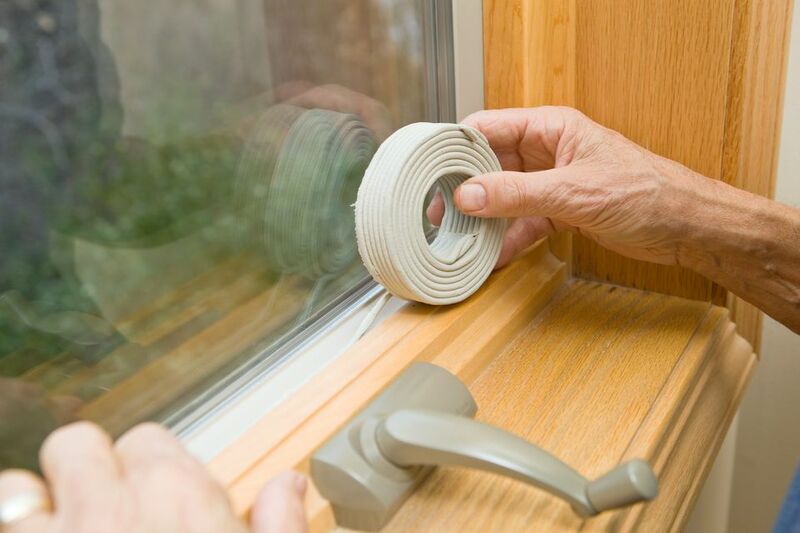 Another method of limiting air leaks in the home is with weatherstripping. Weatherstripping works well around movable parts like windows and doors. A window unit air conditioner is convenient for the warm months, but not so great for the cool. It's best to remove the air conditioner completely during the winter months. If you can't remove the unit, use weatherstripping and an insulated air conditioner cover to limit the air leaks. It's recommended that everyone have their furnace or heating units regularly maintained and cleaned by a professional. Clean or replace the furnace filters often. Vacuum the vent ducts and install a programmable thermostat so you can schedule the unit for lower temperatures while you are away. Replacing old windows and doors are a great way to increase energy efficiency in your home. While this is expensive, you may be able to recoup your costs within a few short years. Plus, windows are one of the best improvements you can make to your home. It updates both the interior and the exterior of the home. If you aren't using an item, unplug it. We use more electricity for items that are shut off but still plugged in than items in use.